The world on the verge of a fourth industrial revolution. With this IOT with CRM integration is becoming popular at the rate of nauts. This revolution will be driven by the internet which will connect devices ranging from toasters to thermometers, fitness bands, phones, home appliances and even mirrors. This is what is now known as the Internet of Things (IoT). The IoT forms a connected platform where objects and devices that talk to each other. By combining connected devices, it becomes easier to gather information, analyze it, and create actions to help someone with a task or learn from a process. Internet of Things semantically means a “worldwide network of interconnected objects uniquely addressable, based on standard communication protocols.” It gives devices the facility to not only connect across silos but also across different networks and create a much more connected world. So how is IoT changing things for organizations and consumers? Allow us to elaborate by shedding light on three sectors. Since the inception of ATMs in the late 1980s, host processors (similar to an Internet Service Provider) would ping ATMs to check whether they were functional. When an ATM didn’t return a ping, the host processor promptly raised a flag for it to be checked by a network engineer. Today, Customer Relationship Management (CRM) software do much more than just ping ATMs. IoT enables CRM software to also receive notifications if a specific part or sensor of ATM malfunctions. The CRM tool can then automatically log and assign tickets based on the ATM’s ID and location. 3. Lesser human intervention which has led to a leaner, more efficient and effective organization. Would you like us to replicate the success story of our client for your business? Then connect with us for a free demonstration. 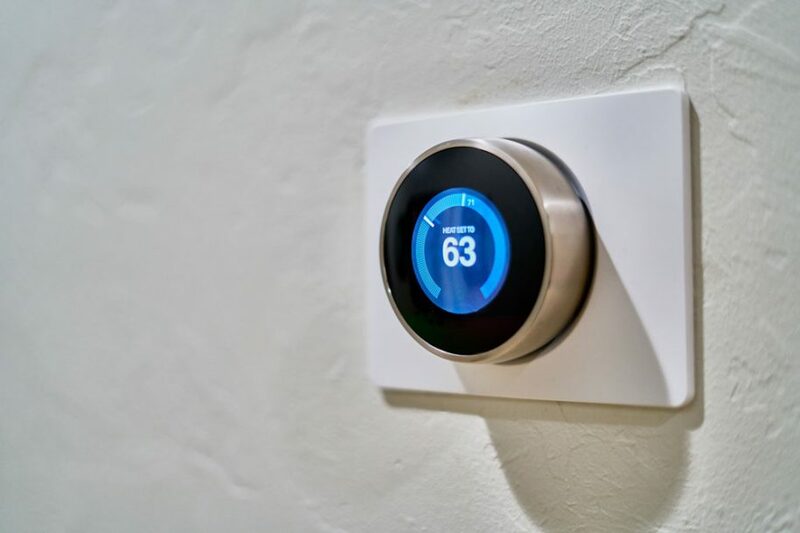 The way IoT is empowering CRM tools to collect and analyze customer data is helping companies stay ahead of the curve, especially in the home appliances and white goods category. For instance, if a component of a refrigerator is about to fail, a notification gets triggered to the CRM which, like in the example above, assigns a ticket based on geography and appliance ID. A representative from the OEM reaches out to the customer, informs them about it and also offers a technician to replace it. This, in addition to the feature of the refrigerator, to notify the owner when groceries are running low and offer to reorder them. 3. Getting accurate feedback to improve the quality of its products. The kitchen has always been the heart of a home. Our combination of IoT and CRM are now making it the brains too. If you want to apply this service to your smart kitchens business as well, connect with us for a free demo. The internet is an essential part of our lives today. We can go for hours without speaking to people, but the same amount of time without the internet can feel like a nightmare to individuals and also make a business come to a standstill. A common joke is that the most important things in our lives are, “roti, kapda, makaan, aur WiFi (food, clothing, shelter, and WiFi). This means that internet service providers constantly have to be on their toes to provide good quality service in the form of uptime and speed to their customers. And IoT is helping them do that better than ever. Internet service providers who have leveraged IoT get faster information on the performance of their routers across locations and can take faster action, thus providing better service to their customers. In a world of cutthroat competition, this becomes the differentiating factor for customers. Want to know how IoT can enable your internet service business to retain existing customers and get new ones faster? Connect with us for a free demonstration. There is no doubt that IoT is the future. Experts predict that by 2020, more than half of the new businesses will run on IoT. IoT reduces human intervention and thus reduces the chances of errors or delays in providing customers with a superior experience. Better customer experience leads to more engaged customers and better revenue for the organization. It might sound complex, but it’s not. Setting up and using the combination of IoT with CRM integration is simple and effective. And the tangible benefits it provides your business are more than worth the effort.